Essential Products founder and Android co-creator Andy Rubin is reportedly taking a leave of absence from the company in the wake of a recent news story. According to The Information, which broke the story yesterday, Rubin had an “inappropriate relationship” with a female colleague while working at Google and left the company shortly after it had been investigated. Google reportedly looked into the situation in 2014 following an employee complaint regarding Rubin’s relationship. Like many companies, Google has a policy which forbids relationships between supervisors and subordinates, and The Information confirmed that the person who made the complaint was working in Rubin’s Android department while he was at Google (the nature of the complaint, however, wasn’t discussed). 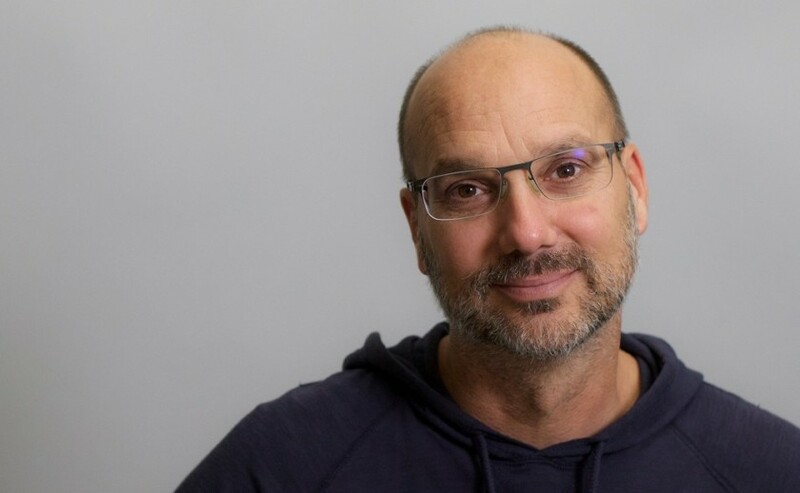 Following The Information‘s initial contact with Sitrick regarding the story, Essential employees were told that Andy Rubin would be taking leave from the company for “personal reasons.” For how long Rubin will be away from Essential is unclear, but his departure arrives at something of a critical time for the startup. After delays, the Essential Phone started shipping around the end of August for $699, but it soon its price slashed permanently to $499 (a move which was linked to poor sales). As a premium product from a new company, the Essential Phone’s success could decide the business’s fate; Rubin’s leave ahead of the crucial holiday period could cost Essential dearly.